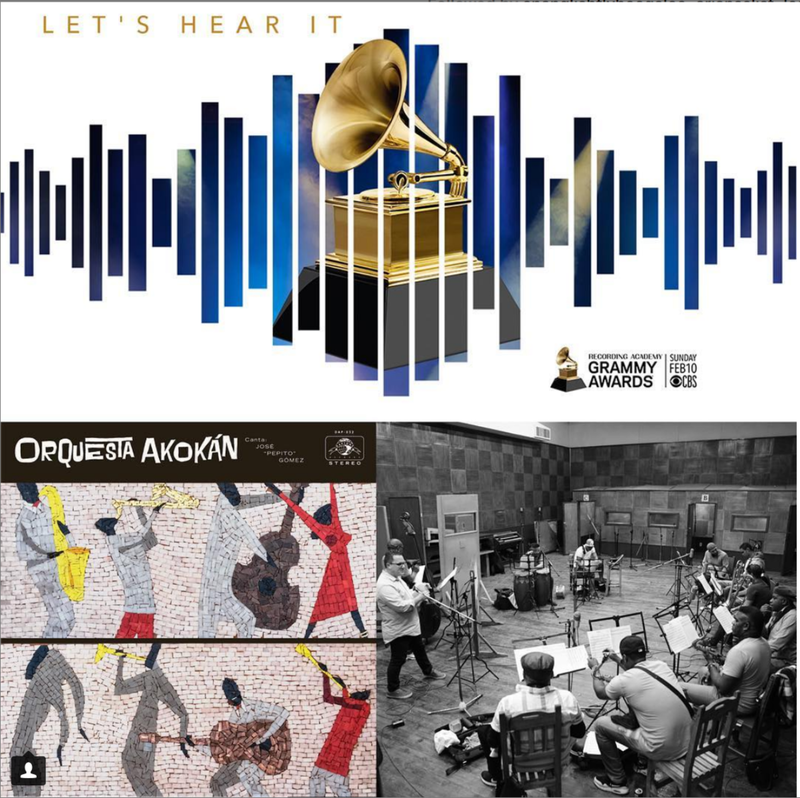 ORQUESTA AKOKán nominated for a grammy- best tropical latin album!!! 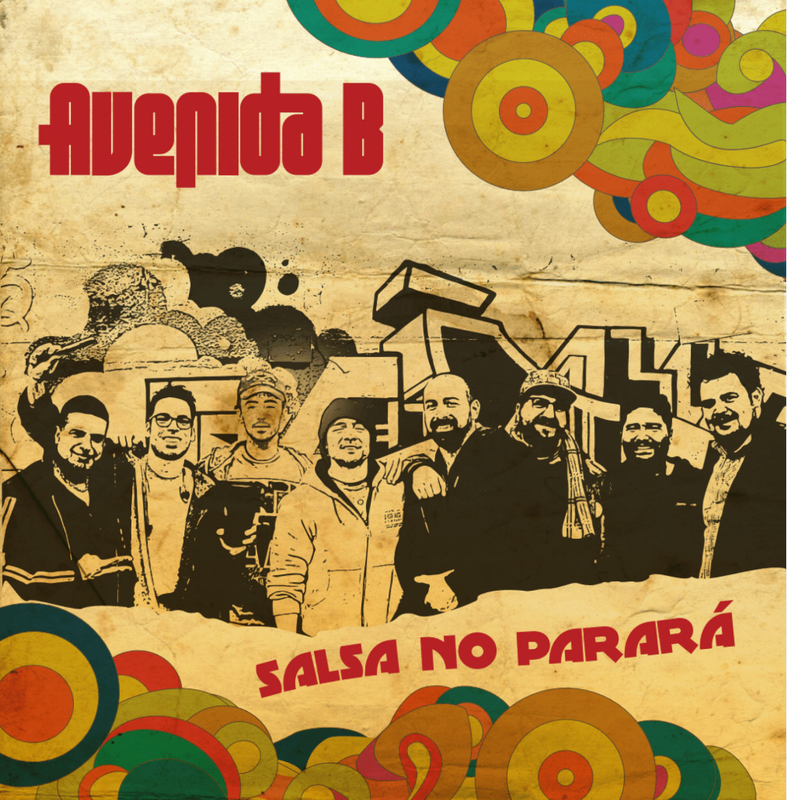 AVenida b's "Salsa no parará available Now! Introducing Orquesta akokán, in collaboration with daptone records! Los Hacheros new single "En La calle"
"las caras lindas" wins 2017 grammy for best ranchero/mariachi album!!! GET THE LOS HACHEROS ALBUM"BAMBULAYE" HERE!